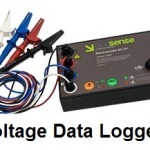 ‹ Return to How to select Data logger? 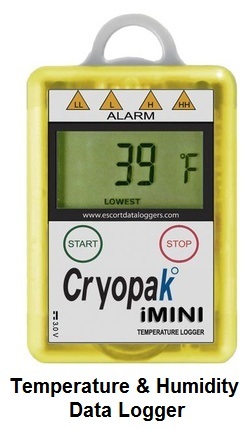 This is our Temperature & Humidity data logger SKU CP-00300. 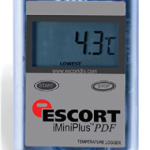 Please see our main page on How to select a data logger. Vacker Group supplies all types of Temperature & Humidity data loggers in United Arab Emirates, Qatar, Kuwait, Kingdom of Saudi Arabia, Bahrain, Jordan, Iraq and Oman.